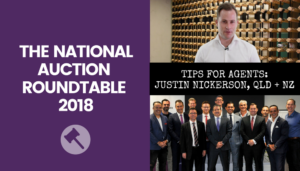 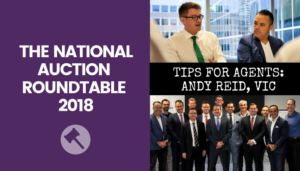 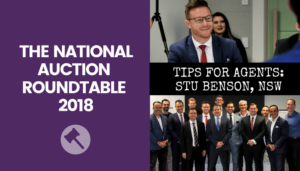 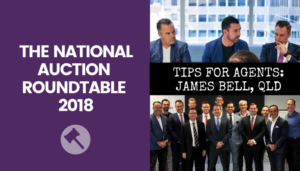 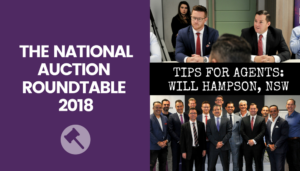 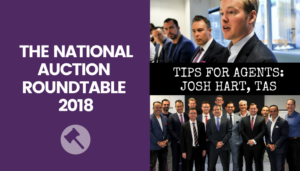 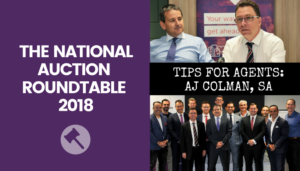 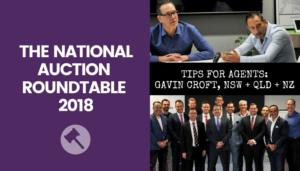 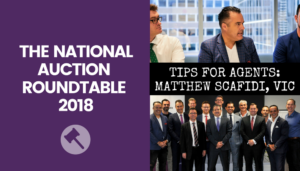 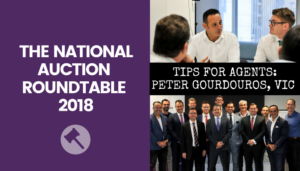 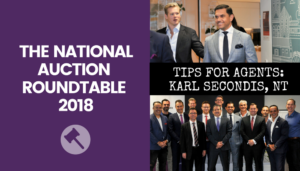 The National 2018 Auction Round Table presents some of our top Auctioneers giving their best tips for agents using Auction as a method of sale. National Auction Round Table Part 4: Auction or Private Treaty? 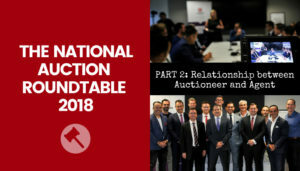 For all you agents that are thinking that auctions, you gotta remember that communication is the key. 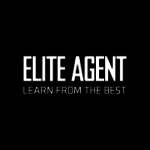 You got to communicate with your vendor at all times. 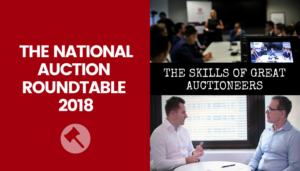 The reason for that is, you communicate with your vendor all times, what will happen is you’ll get a great result in auction day. 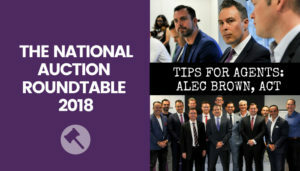 You got to remember the vendor is the priority. Work hard with your buyers, but your vendor is the most important person when dealing, regarding an auction.